Booking car hire at Manchester Airport Terminal 3 with RentalCars24H is easy, fast and convenient. Here you’ll get the best cars, the most attractive rates and outstanding Manchester Airport car rental service. Just try it! Why use RentalCars24H for car rental at Manchester Airport Terminal 3? Find lots of car rental deals just in 2clicks! Get the cheapest car rental rates! Forget about losing your time and money! Compare deals to choose the best one! Relax and fully enjoy your trip! On RentalCars24H you’ll get all Manchester Airport rental car companies gathered in one place. As you can see, the cheapest optional extras are from Arnold Clark car rental. The minimum age for car rental at Terminal 3 Manchester Airport depends on the specific supplier, but in most cases it’s 21-25 years old. 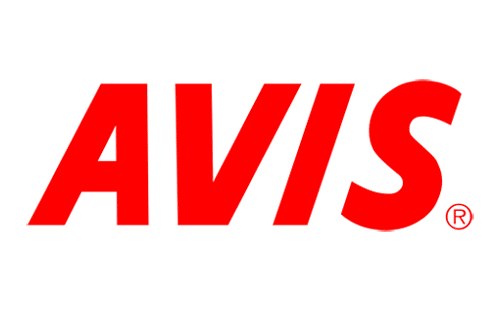 If necessary, you can also find Under 21 deals from Avis car hire at Manchester Airport Terminal 3. Check the next table for more information. NOTE! You can get a full range of carsafter filling in RentalCars24H’ search form. How to get the best Manchester Airport car rental at Terminal 3? Book your car 1-4 weeks before the rental date to find more cars at low prices. Always use RentalCars24H’ search form to find the best deals. Search for discount car rentals and FREE additional options. Compare different offers by prices and rental conditions to choose the best one. Fill in the booking form and confirm your reservation. If you have any questions with car rental at Terminal 3 Manchester(MAN) Airport, please, contact us via online chat right on this website.